Two years ago, Samuel Vriezen wrote Crawling for Organs, a large-scale composition written for four church organs. This piece will be revisited alongside an expanded lineup showcasing material written by each of the featuring performers. The Fifth Friday Sisterhood is a storytelling platform based in Amsterdam. Social get together for writers of all creeds and kinds. Writerly Halloween get together (costume not required). Local poets and Amsterdam Writers Guild all-stars Nadia de Vries, Jonas van de Poel, and Ike Krijnen will be reading this Sunday. Details below. Reservations mandatory (the space is small). A new comic book festival has come to Amsterdam Noord! Michael A. Singer, author of The Untethered Soul, tells the extraordinary story of what happened when, after a deep spiritual awakening, he decided to let go of his personal preferences and simply let life call the shots. Amsterdam's live literary journal returns on October 4 with editor Anna Arov, poet Jenny Drai, robotic plants, and a live review a Parisian lit mag. This halloween De Nieuwe Anita is hosting a crazy writing competition/blast of a party. Brazilian poet and DJ Ricardo Domeneck will be reading some of his poetry at Perdu on the ocassion of Maastricht Poetry Nights. A market for those living the 60's lifestyle. The Moderne Hippies Markt will offer you the best food, the finest clothes and the most modern designs! Check the FB event here. For two days the Tolhuistuin in Amsterdam will be transformed into a forest paradise packed with the latest in sustainable fashion, design, film and food. The 11th edition of the Afrovibes festival will take place from 8 untill 11 October 2014 in Amsterdam, The Hague, Utrecht, Rotterdam and Eindhoven. The festival is welcoming a curated mix of young performing artists and musicians from around Africa to show what's happening in their urban arts scenes. 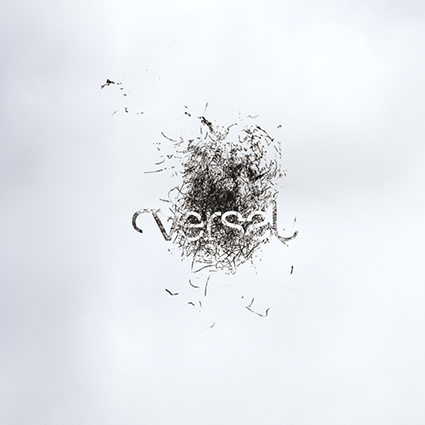 VERSO / renders the literary journal in live form. Our third number, “Chain Gang”, is edited by Versal's Anna Arov and features poet Mia You.